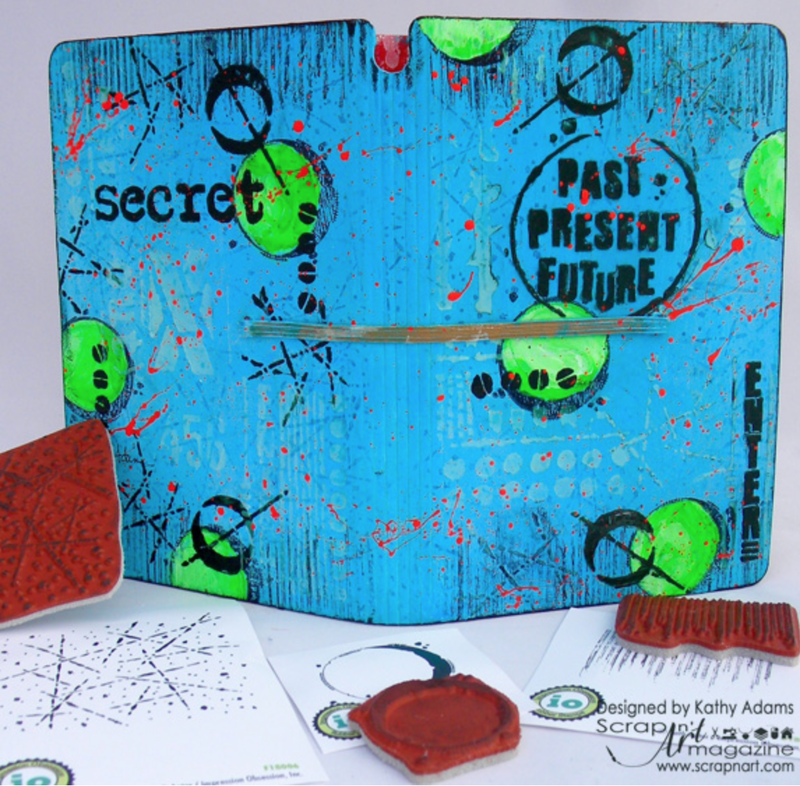 I am so very pleased to have my line of rubber stamps from Impression Obsession featured in the February issue of Scrap n' Art Magazine. This online publication focuses on paper crafting, traditional and digital scrapbooking, and card making. Different stamps from my collection at Impression Obsession were provided to their design team and the results, along with full supply lists and creative tips, are being presented in the current issue of the magazine. Normally there is a charge to access the monthly magazines. 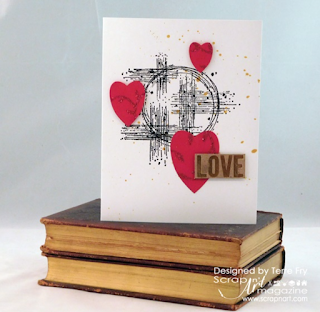 But Scrap n' Art has provided a code so that I can giveaway to all my readers a complimentary one year subscription. Head over to the site to subscribe and enter the code snarocks. 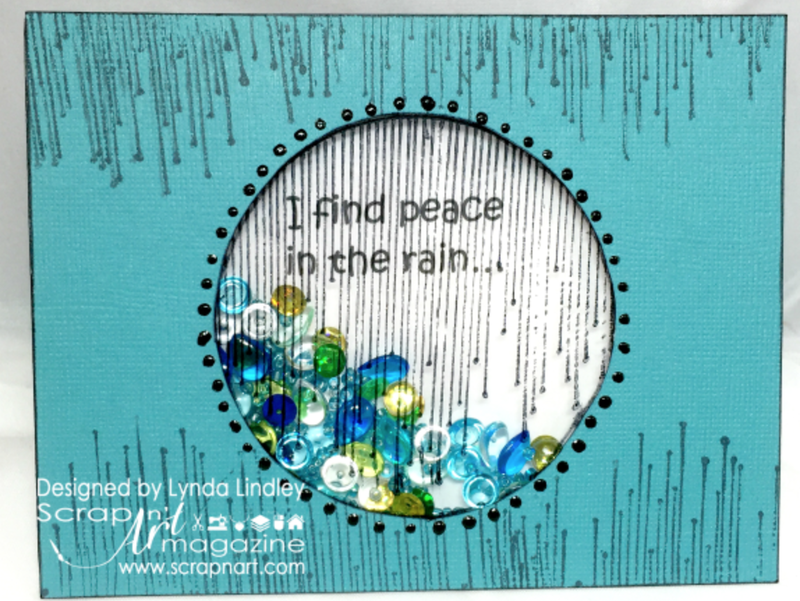 While you are there, check out the entire feature, read more about Impression Obsession, and click on the interview that I had with the Scrap n' Art crew. 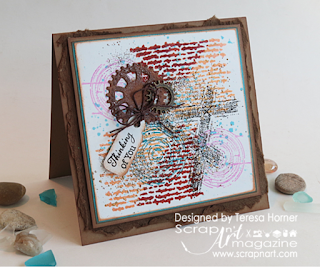 AND head to this Facebook post to enter their giveaway for a piece of my original art that features my Impression Obsession stamps. BTW-I saw this on InstaGram about the giveaway but am headed over to FB as well! What a nice giveaway! Thanks Seth. Love everything you create and I would love to win an original. Double thanks for the opportunity. Wowee...TWO giveaways...how generous. Your work would fit well into my collection. Cool, more give always! Thanks Seth! Will dive into the mag tomorrow. p.s. the stamps arrived and will be playing with them shortly. Thanks, Seth. I have a new to me magazine! Looking forward to reading it later today. What a great gift. Thanks to you and Scrap n' Art magazine. Would be a nice addition to my budding collection. In a stamp purchase, I look for "reusability," if that is actually a word. No matter how much I love a stamp, if I cannot imagine using it a second time, I cannot afford it! Yours have not only versatility but reusability! Go, Seth!!! Thank you Seth for giving some love to the Scrap 'n Art magazine crew, I know I truly enjoyed designing with your amazing stamps. Fantastic pieces of art Seth!! 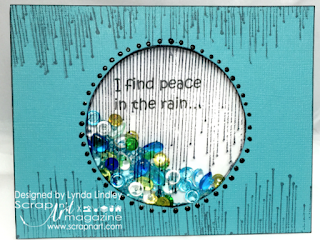 Recently stumbled on Scrap N Art Mag and need to check it out more.